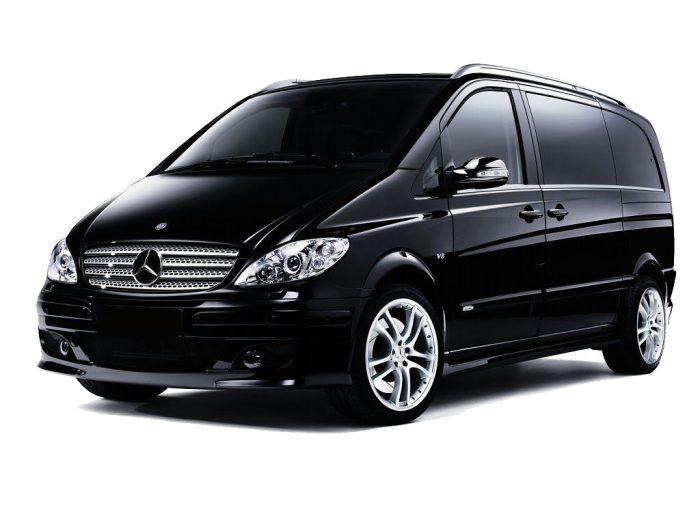 Private transport service only for your group. 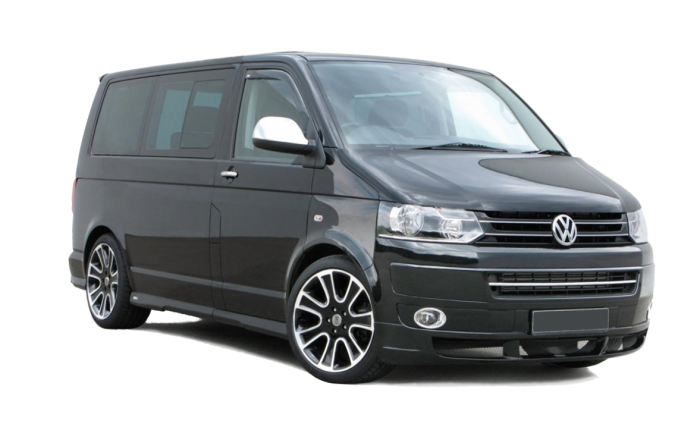 Travel direct to your destination without additional stops or waiting. 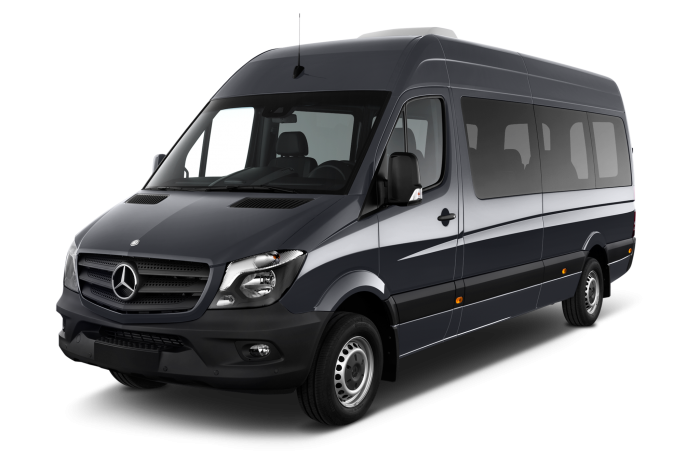 Passenger groups of larger size will travel in minibus or coach of superior class suitable to the size of the group. Experienced, courteous and smartly dressed chauffeur. First class client service. 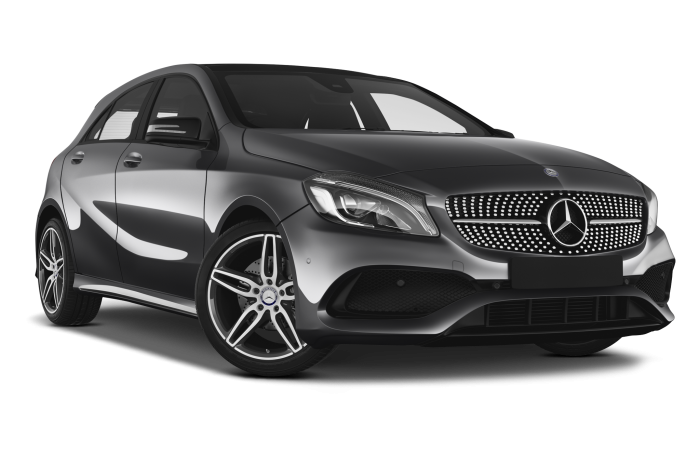 A favorite for business professionals and frequent travelers, Easy Transfer Istanbul's Business Class vehicles are available in all of our cities worldwide.